If I wasn’t the Baseball Community Manager for Out of the Park Developments, I would put this into my top three. The depth of OOTP is ridiculous, and I’ve had a ton of fun playing through multiple franchises like my (currently failing) attempt to make the Braves a playoff viable team, and teaming up with @KnightAttack09 to move the Mariners to Canada and redraft the MLB. The highlight of my year with OOTP 17 came while controlling the Curaçao Neptunus of the Dutch baseball league, Honkbal Hoofdklasse. After running roughshod through the league, I found myself in the decisive Game 5 of the Championship Series, with Orlando Yntema on the mound. Magically, he would throw a perfect game to bring home the title. This might actually be my favorite sports gaming moment of the year. I had never really dove into any of the Forza games prior to Horizon 3. I had always felt like they were kind of a knockoff of Polyphony Digital’s, PlayStation exclusive, Gran Turismo series. After getting an Xbox One, and seeing everyone having fun with Forza Horizon 3, I decided to finally give the series a real play though. I was very happy with what I found. 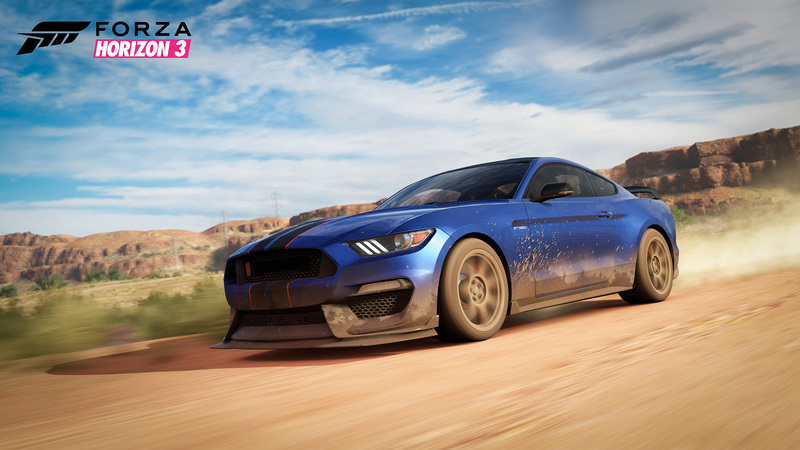 I know the Horizon series was more of an arcade racer than the simulation style of the Forza Motorsport series, which is the main reason why I wanted to get into it. The graphics really blew me away, and the gameplay was extremely fun, and the race setups are fun and the story is interesting enough to keep you going. The main drawback for me, was that it’s an Xbox console exclusive. While I have a PS4 and an Xbox One, I’m almost always on my PS4. As a matter of fact, I think Horizon is only one or two games that I have on the Xbox One, outside of EA Access titles. Because of this, a few weeks ago, I moved around my consoles, and still haven’t plugged my Xbox One back in. I’m a huge fan of the Super Stickman Golf series and the wait for the 3rd game in the series almost drove me crazy. SSG2 came out in March of 2013, SSG3 released in July of this year, over three years later. The wait was definitely worth it. Some of the upgrades that I really like were the removal of the gumball machine mechanic to get upgrades and abilities, and changing it to card packs. Yes, I love card collecting in sports games, deal with it. All the new courses feel extremely well made, and the new powers that you can use make for even more interesting ways to attack the courses. Super Stickman Golf 3 is free, but after one round, I went and purchased the Premium Upgrade for $2.99 which gives you access to additional downloadable courses, unlimited Daily Race attempts, gives you 5 card packs, and, of course, removes the ads. If you’re looking for a great mobile sports game experience, Super Stickman Golf 3 is definitely the game for you. I’d also definitely recommend going back and playing the previous games in the series, as well as Noodlecake’s Flappy Golf series, which is a mix between SSG, and Flappy Bird. 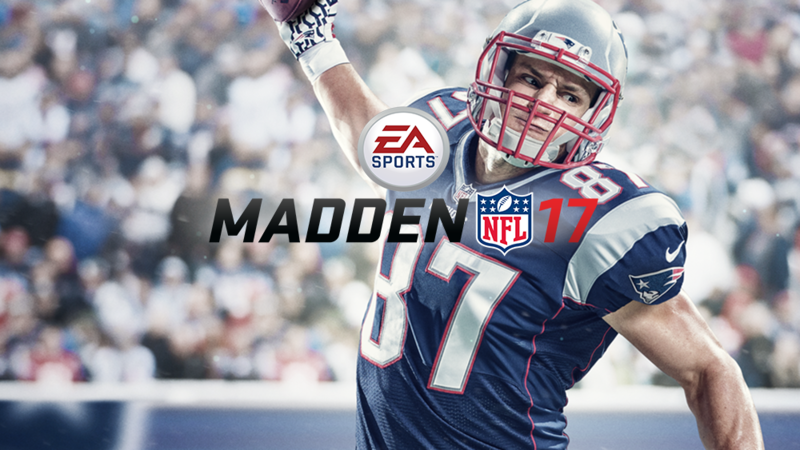 The team at EA Sports really outdid themselves this year, to the benefit and detriment of this year’s Madden. This year Madden’s gameplay is better than it’s ever been, in my opinion. On the field, the game is extremely well rounded and feels great, and I’m loving the Press Row Podcast Madden league that I’m in. The downfall for me this year comes in Ultimate Team. My biggest problem with the mode now is that there is just too much content. After completing around 400 solo missions along with numerous H2H and Draft Champions games, I just feel like I’m grinding my gears. Every year MUT is a grind, and this year it has finally taken its toll on me. MUT wants a player who is dedicated to logging in every single day and playing for a few hours. I just can’t do that anymore, especially with the 2016 grouping of sports video games being so well done. My biggest fear is that MUT has now become such a well-oiled machine, that next year, I’ll feel overwhelmed even earlier and the game will fall further down my list. At some point I should probably just stop putting MLB at #1, because, almost by default, with baseball being my favorite sport, even if The Show was mediocre, I’d probably still give it the number one billing. Thankfully, MLB The Show is fantastic yet again. While Franchise and Road To The Show continue to show their age (hopefully we’ll be getting some big updates to RTTS in 17) Diamond Dynasty has been making strides to put itself on the same level as card collecting game modes in other sports titles. 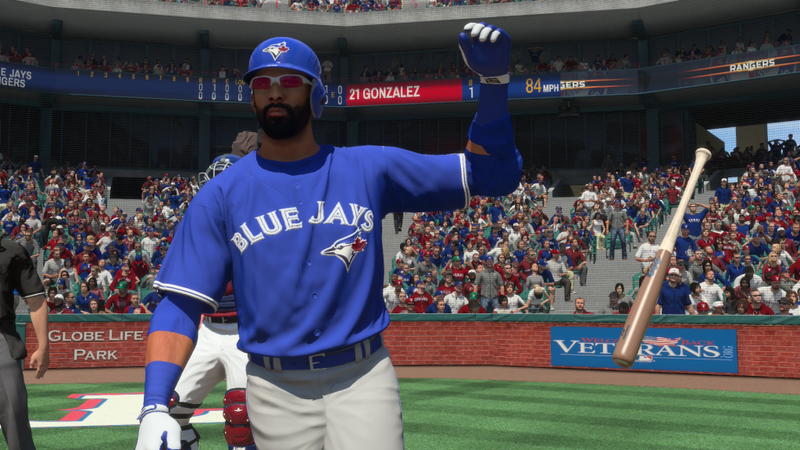 With MLB The Show 16, it has done just that. After the way MLB 13: The Show handled Diamond Dynasty I was very worried about the design plan going forward. But now they’ve righted the ship and I would put Diamond Dynasty up as my second favorite CCG mode right behind Madden Ultimate Team. We’re three months away from MLB The Show 17, and I don’t think I’ll stop playing 16 until that happens, which is probably the highest praise you can give to a yearly sports game.